When we move with purpose, our mind and our body connect to clearly communicate a message. When we move with purpose, we fire up the neural pathways of our audience which creates empathy. When we move with purpose, we are authentic. We are not trying to be someone we are not, we are open and we are confident. When we move with purpose, we are present and in flow. We are able to listen to ourselves and to our audience. We are conscious about how we feel, and how we communicate. The method I use relies on continuity. Our body is a wonderful tool but as soon as we start unlocking change, it takes time and practice for our body to get used to it. To give you an example, it can be as simple as breathing more during a conversation, but it requires time to become second nature. This is why I spread sessions and follow-ups so you have plenty of time to repeat the practice as well as embed it into your daily life. I do not work long hours with clients, the maximum length for a session is two hours for teams and I prioritise short sessions of 60 minutes for one-to-ones. What matters is how you will implement the techniques and skills we work on during the session. I recommend ten days between sessions to experience changes and see real improvement in the way that you communicate. The training ideally spreads across one to two months to see the benefits, and gain skills that will stay with you forever. Your body remembers everything, so through repetition you will build new habits for life. For each session I give, whether for a one-to-one or for a team, attendees receive a workbook. This workbook is to be used during and beyond the sessions as continuous support. 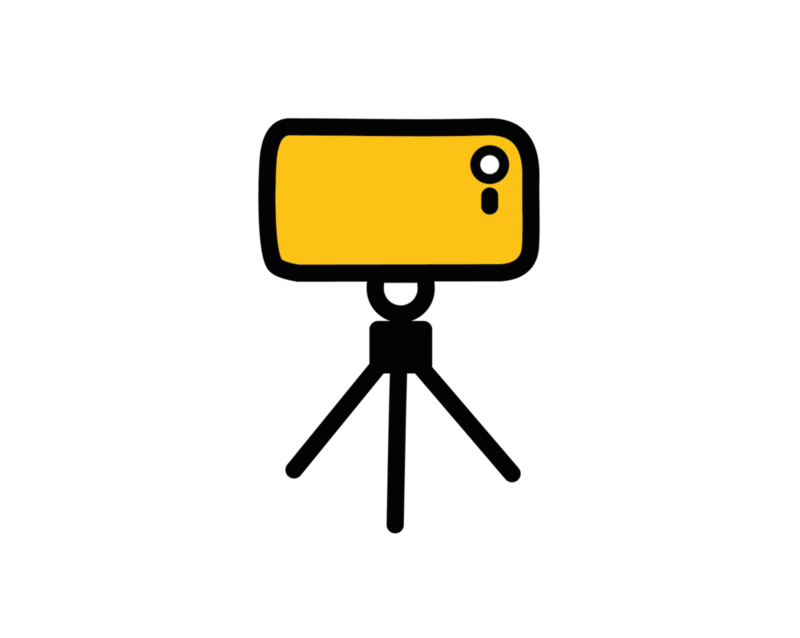 When required, I use filming as part of the coaching session – especially if the training is related to on-camera communication, a specific talk or a pitch. With the video, you can see yourself from the outside and it helps assess what works already, what needs to be improved and unconscious bad habits. The best way to find out if the training is right for you is to book a 15 minute call.